Finally, when I was 15, I was put in foster care. But by that time, I didn’t want to have anything to do with anyone. I ran away from most of them. I had no idea what love was. I just didn’t believe in love anymore. 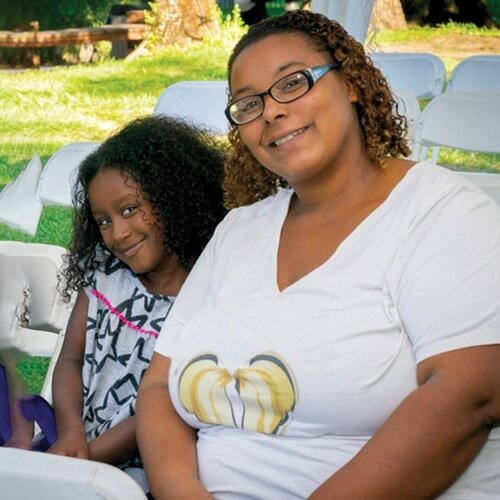 By the time I was 21, I had three children and I was on my own — yet I was determined to make a life for myself and my kids. My children mean everything to me. It was the first time I realized what love could be. I found a job, bought a car, got into housing, and for a while, everything seemed to be working out. But when I had trouble with a roommate, I lost my apartment and ended up living in a motel. Before long, my car got repossessed, I lost my job, and I was homeless. I didn’t know what to do. Then someone said, “Call Andy Bales at Union Rescue Mission.” When I called, Andy said, “Don’t worry, everything’s going to be OK.” Next thing I knew, he drove all the way out to Pomona and brought me and my kids to Union Rescue Mission, and finally to Hope Gardens. When I first got here, I kept to myself and told everyone, “I know there’s a God, but I don’t want anything to do with Him.” But I started going to chapels and the classes, and I saw how happy everybody was. Everyone made me and my kids feel safe. The staff told me the truth and they loved me. Every person here touched my heart in some way. And slowly I started opening up — even to God. They helped me in so many ways and I’ve learned so much. My kids and I have our own apartment now and I’m hoping to go to school. I don’t know where I’d be if it weren’t for Andy Bales, Hope Gardens — and people like you. But I know where I am now. I’m home. Help rescue another family from the streets! 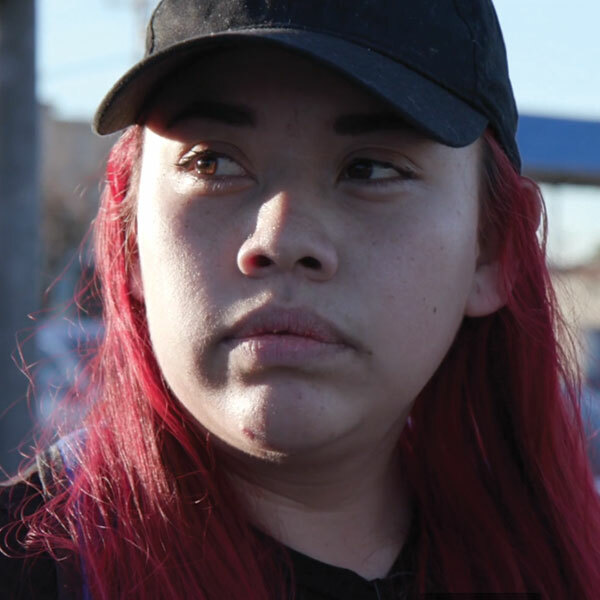 Watch Maritza’s entire story to see the transformation you made possible! They’re not struggling with drugs or alcohol. They’re not those suffering from mental illness. 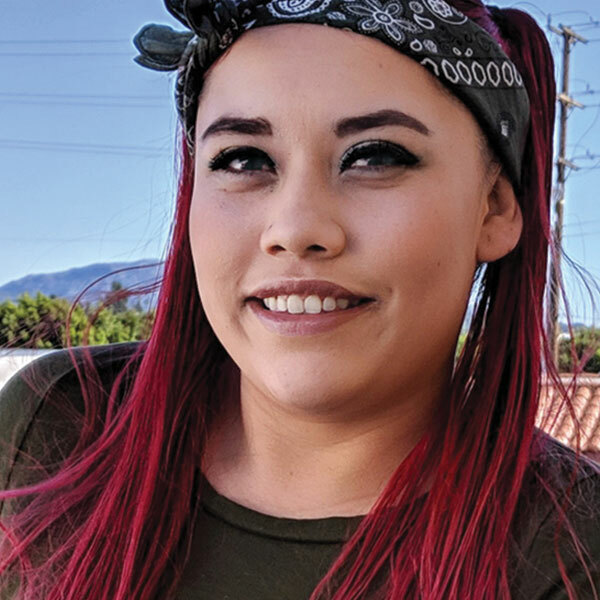 More and more, people caught up in the crisis of homelessness in Los Angeles include single women, mothers, children, and even entire families, driven to the streets because of unemployment, low-wage jobs, and unaffordable housing. 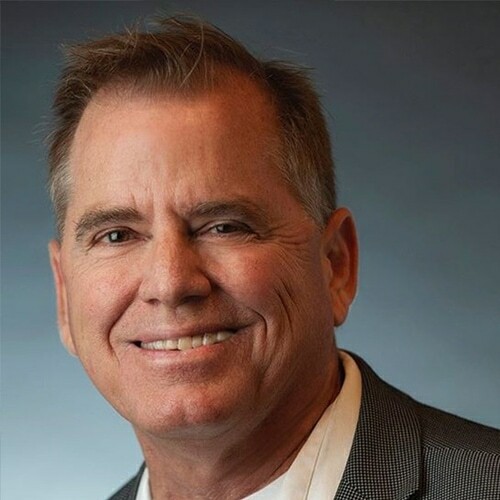 In fact, more than half of the people surveyed by the Los Angeles Homeless Services Authority last year said they were homeless because of an eviction, foreclosure, unemployment, or financial reasons. And on Skid Row, the crisis is even more dire. The number of women living on the streets has jumped by 35%. More tragically, the number of families devastated by homelessness has skyrocketed by 111% — and more than 300 children call these streets home. These precious souls need someone to care. They need someone to help. They need you. 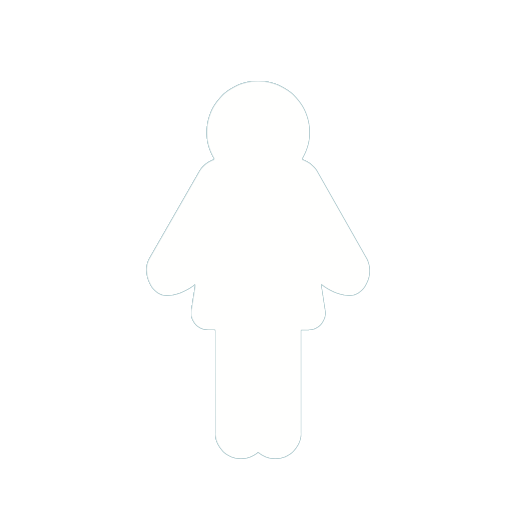 MORE WOMEN SAFE ON SKID ROW – THANKS TO YOU! 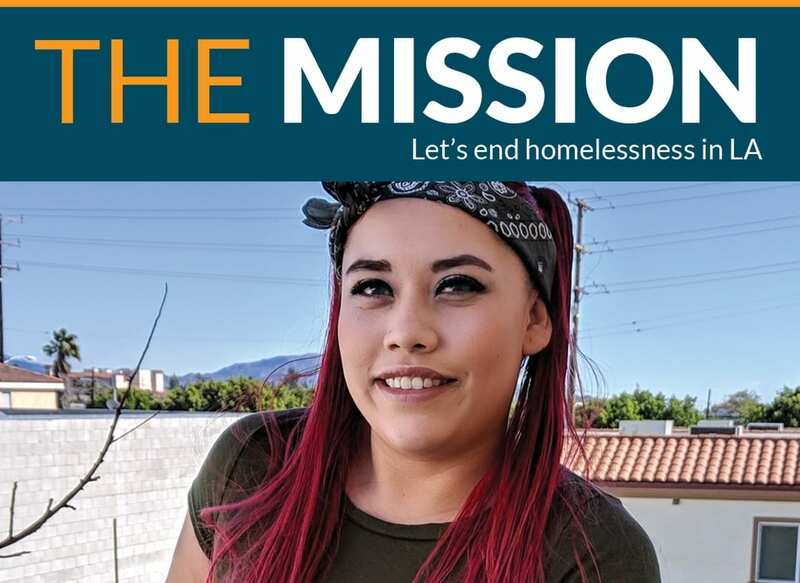 Thanks to your generosity, later this month Union Rescue Mission will open a new Sprung structure in our back parking lot for up to 120 vulnerable, precious women on Skid Row. 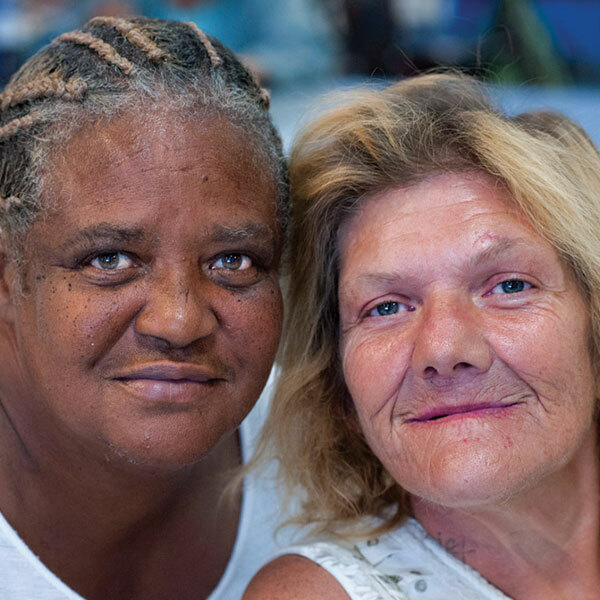 This much-needed new shelter provides each woman with her own designated bed, a storage locker, showers, heat and air conditioning, meals, long-term support — and crucial safety from the life-threatening streets of Skid Row. Union Rescue Mission is the first and only mission on Skid Row to offer this level of aid and support to these women who desperately need our help. 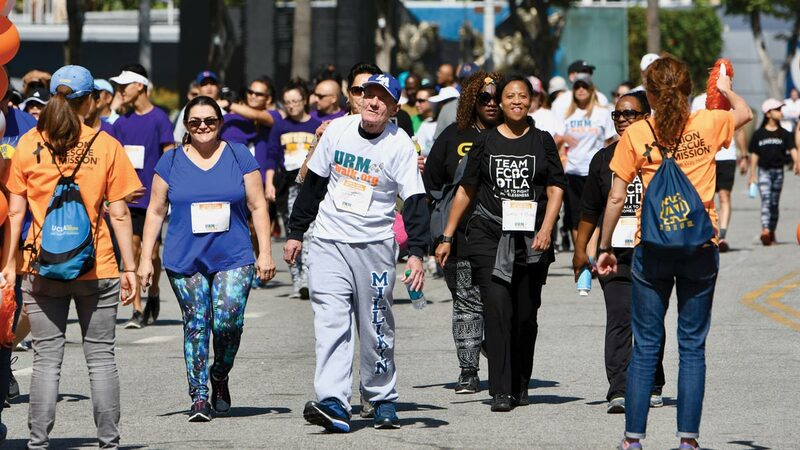 Join CEO, Andy Bales, and Union Rescue Mission for our 2nd Annual 5k Walk to provide a safe haven and life transformation for those devastated by homelessness on Skid Row. To participate or donate, visit urmwalk.org. All over Los Angeles County, the number of women devastated by homelessness is a crisis and an unthinkable tragedy. But the worst tragedy of all are the children. No mother or child deserves to live in fear on these streets. 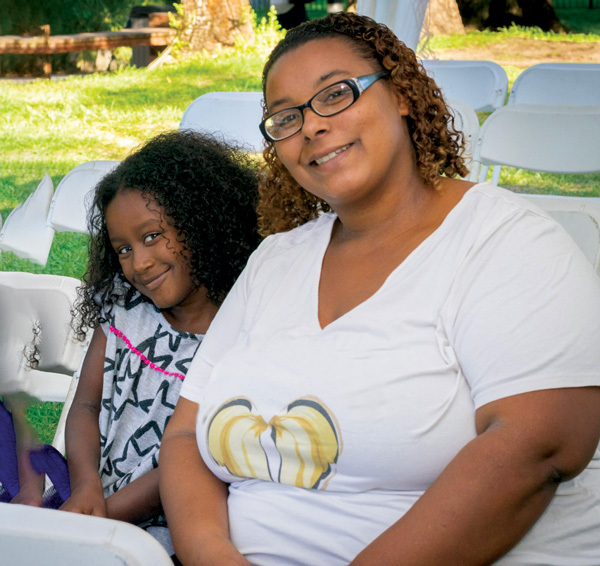 Yet thanks to caring people like you, thousands of these precious souls have found new hope and transformed lives at Union Rescue Mission and Hope Gardens. Your compassion gives them the hope and courage they need to give life another try. Every gift, large and small, is crucial to help men, women, children, and families get back on their feet. 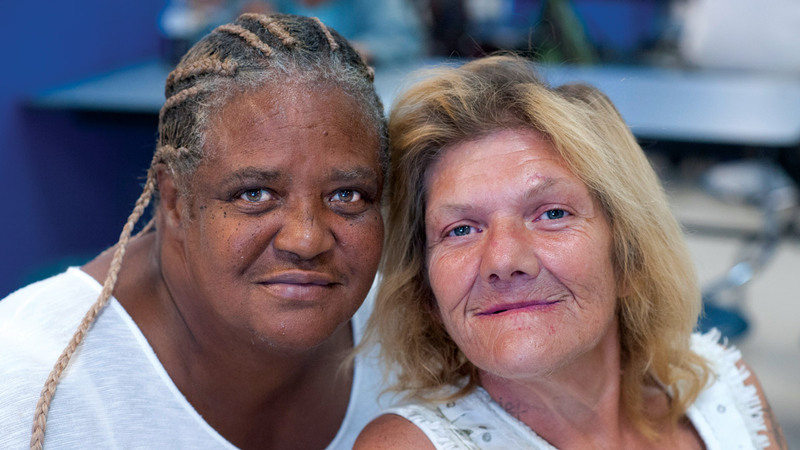 Your generous gift of $25, $35, or more will help provide food, beds, shelter — and give everyone who walks through our doors the real long-term help they need to rebuild their lives. So please send the most generous gift you can today. Thank you! One Sunday last spring, I was home resting when I got a call from a distressed young mother. She had run out of money for a hotel, her car just got repossessed, and she had nowhere to go. I said, “I’ll be right there.” So I drove out to Pomona to pick up Maritza and her two daughters, then drove to Lancaster to pick up her two sons, and I took them all back to Union Rescue Mission. Maritza has endured so much hardship, but I’ve rarely met anyone so hard working and full of hope, and she’s just the most wonderful mom. And now Maritza and her children are already in their own home and working hard to create a new future. 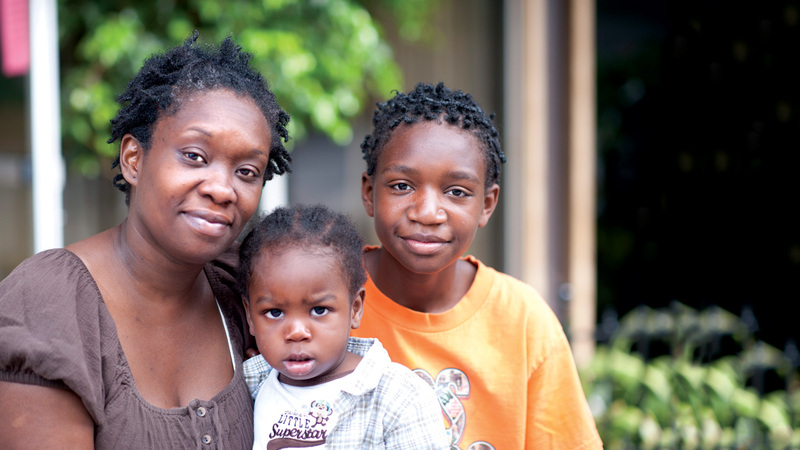 Mothers and children devastated by homelessness is an epidemic. Every day, I get at least one call from another mom who needs help. Right now, Union Rescue Mission and Hope Gardens are caring for more than 150 precious families, including more than 340 children. Every day, I get at least one call from another mom who needs help. But we’ll never, ever turn a family away. And I can say that for just one reason: It’s all because of your faithful support. So in honor of the coming Mother’s Day, thank you!